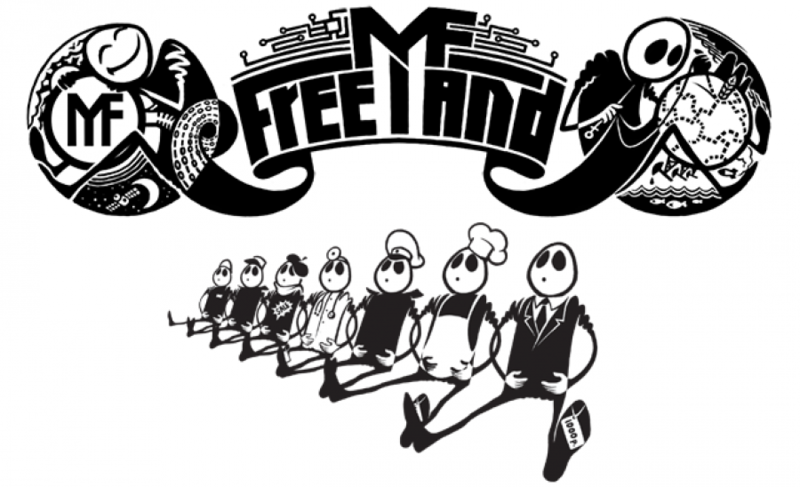 Authors of a freshly-baked and quickly gaining popularity Freeland virtual state launched a crowdfunding campaign to support the production of a new episode of monologues by Mr. Freeman, the symbol of Freeland. Animated character Mr. Freeman is some sort of a digital Messiah who brings along the idea that every human being is free by default and that freedom does not have to be acquired. The project is a catchy one-man show full of hints, symbols and subliminal messages. In 2010, Freeman’s ideas led to a realization of a demand for a virtual jurisdiction with an ideal democracy and a self-regulatory society able to form effective management tools. This is how Freeland came in seven years later. The authors of this new extra-terrestrial jurisdiction claim that in the future the government will only play a role of a service company whose work should satisfy its citizens and, therefore, consumers, while the whole idea of homeland including patriotic feelings will purely be loyalty to a certain brand. Freeland is basically the same jurisdiction as any other existing one, but based in a newly-discovered but fully-acknowledged territory: in the infosphere. Freeland has its own crypto-currency in effect, MFCoin. Mining of the coins has already started in mid- August with a great number of miners sharing hacks and ways how to fill up their MFC wallets. To promote the ideas which inspire the authors of Mr. Freeman and Freeland, the latter started the production of a new major episode under the name “Ode” as well as a crowdfunding campaign to support the production. Backers will get smartish perks and bonuses, including MFC crypto-coins, Mr. Freeman artefacts and original artworks, name reference in the credits to the episode (first-time perk ever! ), a status of a Freeland citizen, and even ownership of the first paperback Freeland passport! Suffice to say, that over 80 000 000 views on YouTube, both Russian and English versions and notorious fame of Mr. Freeman will most likely serve the good turn to the campaign. Payments can be executed via PayPal, bank transfer, crypto-transfer (ETH, BTC, LTC), as well as a number of other options available at Planeta.ru.